Emelie Natascha is responsible for bringing Emitaz into the world, a trends and travel blog that will take you through the best parts of Spain and other places in the world. The finest cuisine and the latest fashion and beauty trends with Emitaz as your guide. Her boyfriend Oscar is her travel partner, a photographer from Barcelona who helps her capture the best moments of her adventures. 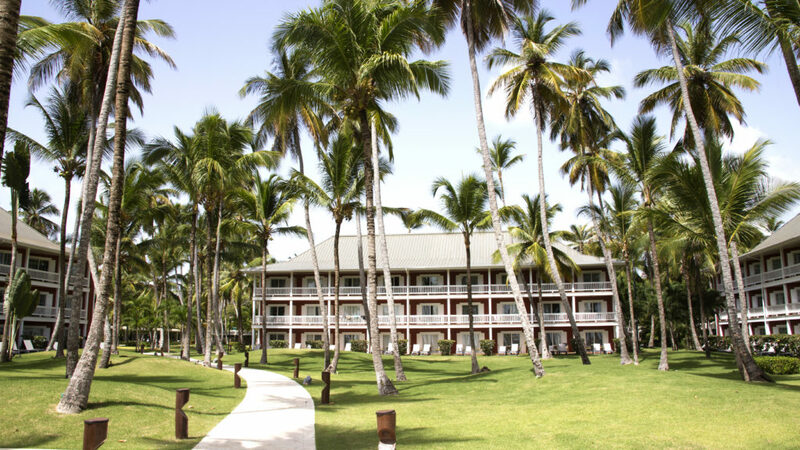 Most of the rooms at the Barceló Bávaro Grand Resort have views of Playa Bávaro: kilometers of white sand and turquoise waters. 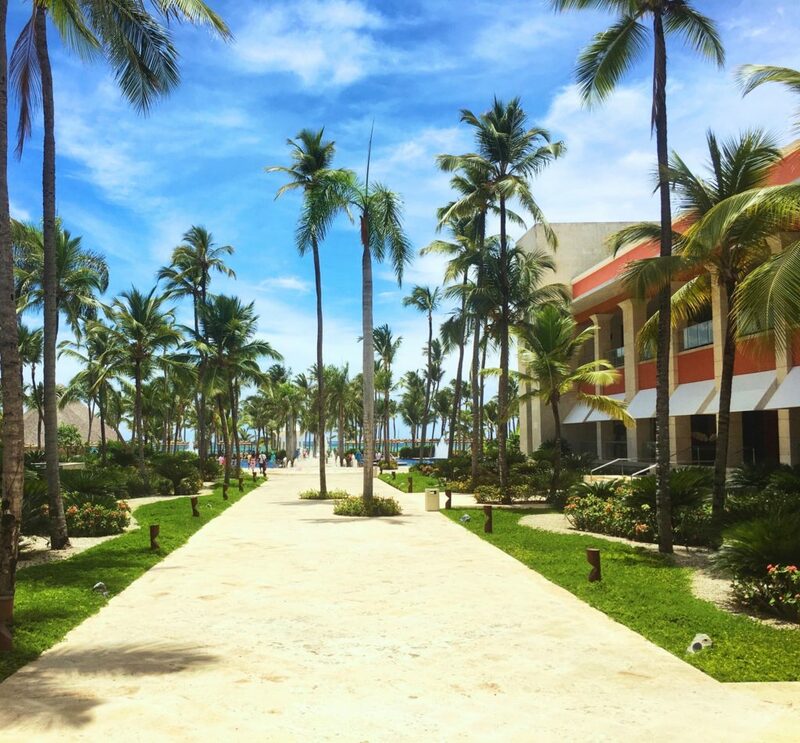 Barceló Bávaro Grand Resort is an all-inclusive hotel with dreamy palm trees and views of one of the best beaches in the Dominican Republic. 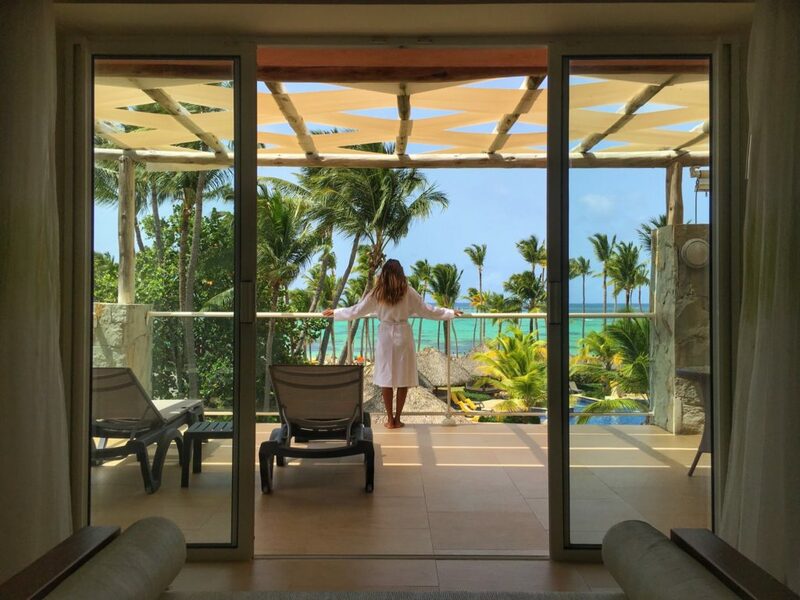 Barceló Bávaro Grand Resort: a dream come true overlooking one of the best beaches in the world, Playa Bávaro, Dominican Republic. 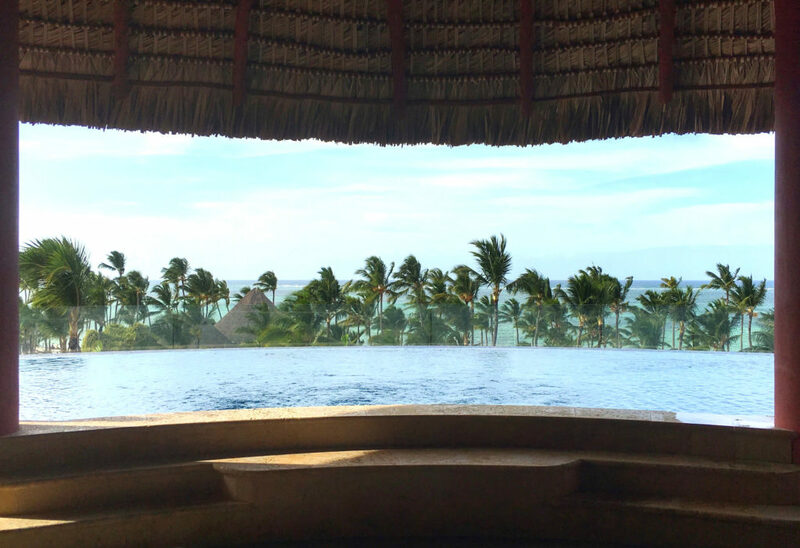 Make your dreams come true at the Barceló Bávaro Grand Resort, and stay in one of its luxury suites with views of Playa Bávaro and a private infinity pool. Considered one of the largest islands in the Dominican Republic, Saona Island is a place must visit for anyone who loves heavenly places. Experience the authentic Caribbean with Emitaz. A getaway to one of the ten best beaches in the world, Playa Bávaro, which you will want to relive on your next vacation. Surprise your partner with a trip to the Caribbean: have dinner at the foot of one of the ten best beaches in the world, Playa Bávaro, dance until dawn and enjoy a dream break.